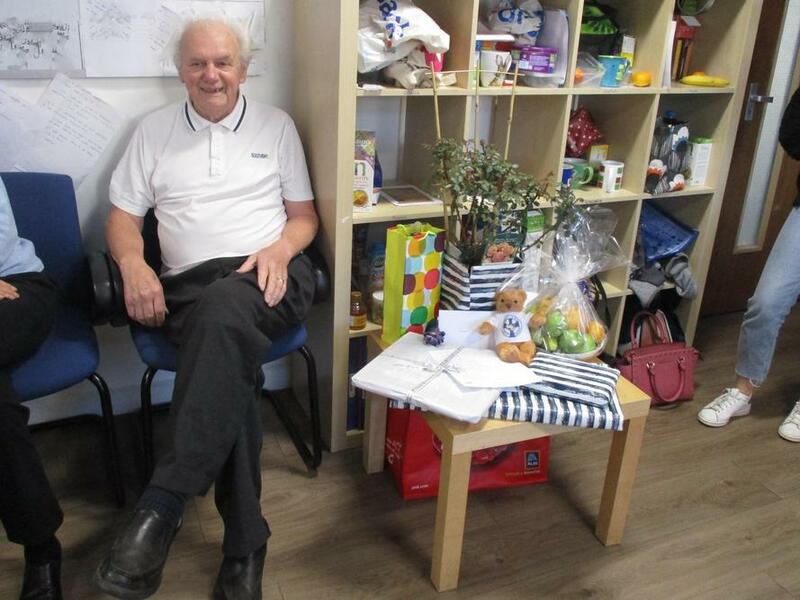 It was with much sadness that we today said goodbye to Mr Lovell after 21 years as our school caretaker. 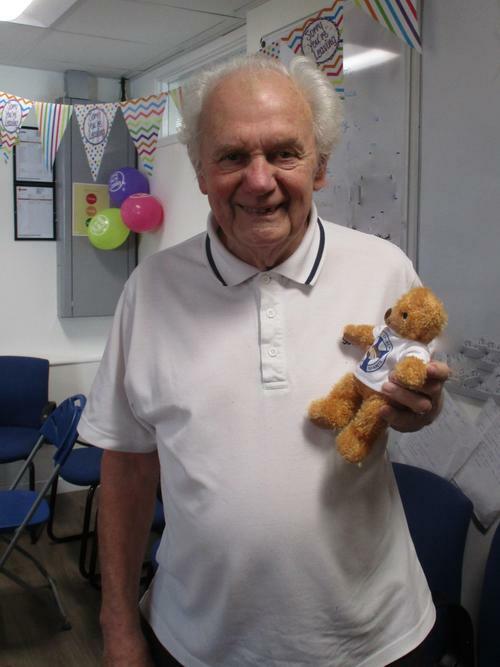 We had a lovely lunch with some old faces to say goodbye and presented him with some gifts, including a CCI bear! 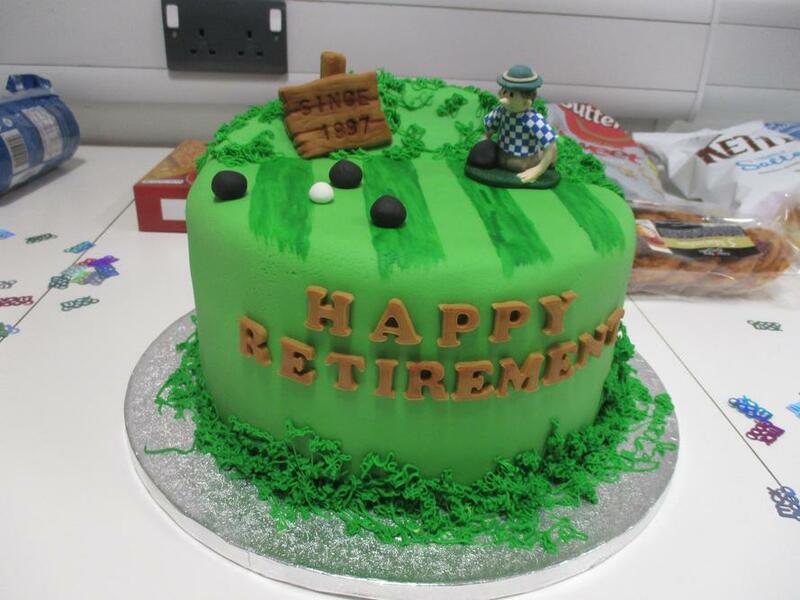 We hope that he enjoys his retirement. A big thank you to Katie for the super cake, there was plenty left for him to take home and share with the family.